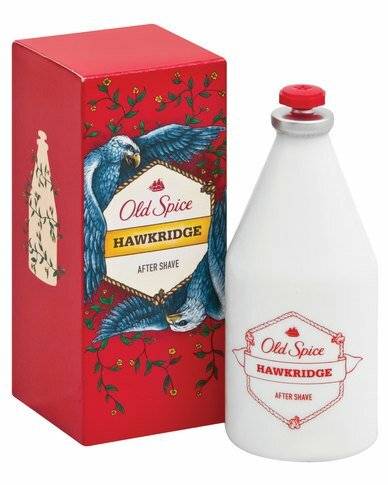 Can you help me find some Old Spice after shave lotion? 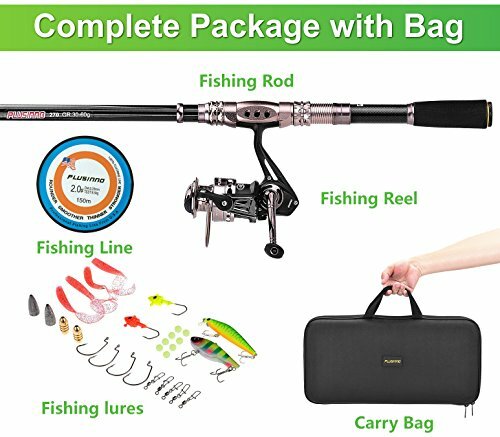 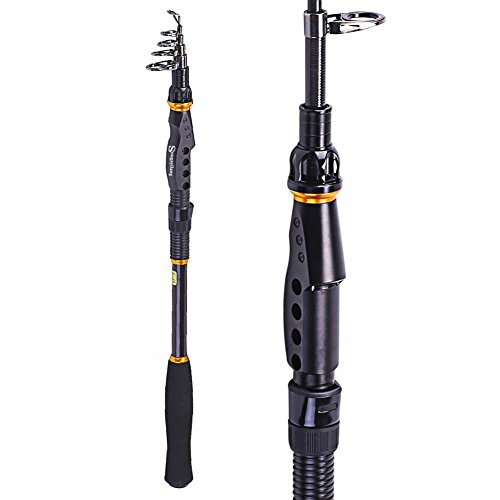 Can you help me find a telescopic fishing rod? 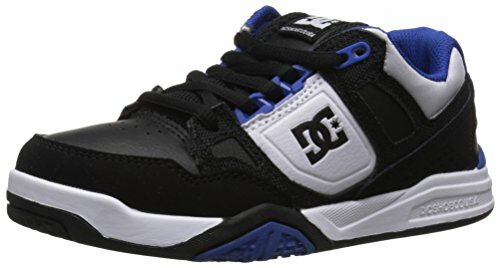 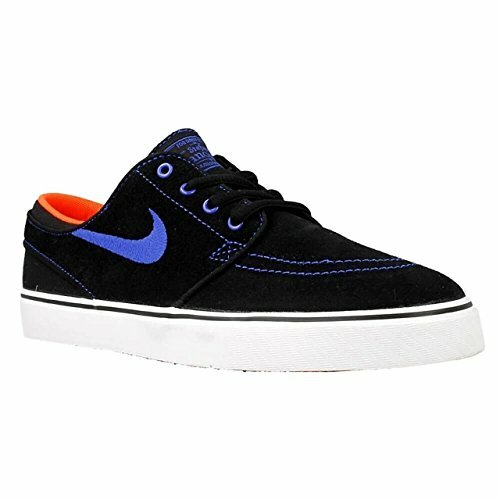 Can you help me find Skate Shoe for boy? 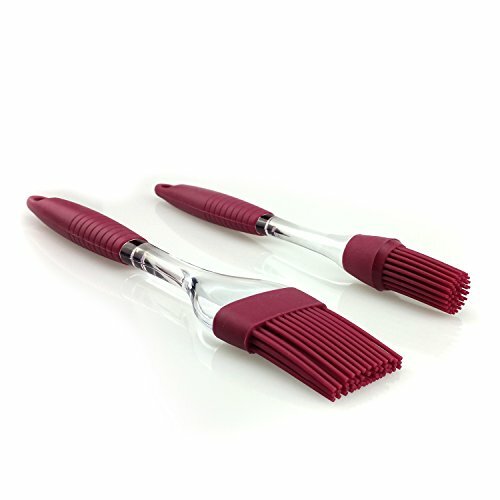 I am in need of a conical strainer ? 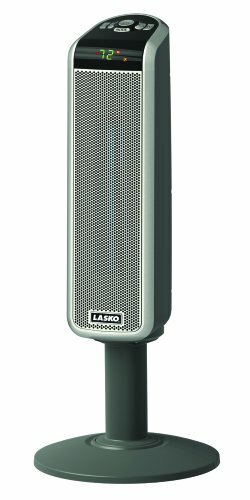 Can you help me with a Lasko heater? 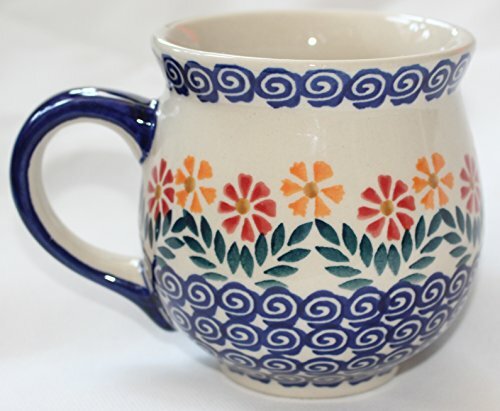 Will you help me with Polish Pottery Cheery Flowers Ceramic Barrel Mugs? 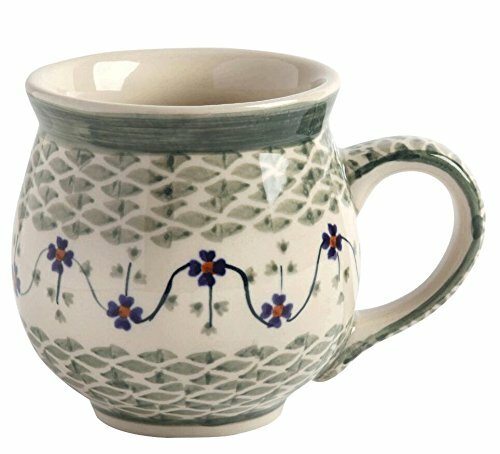 Will you find me some Polish Pottery Floral Basketweave Round Mugs? 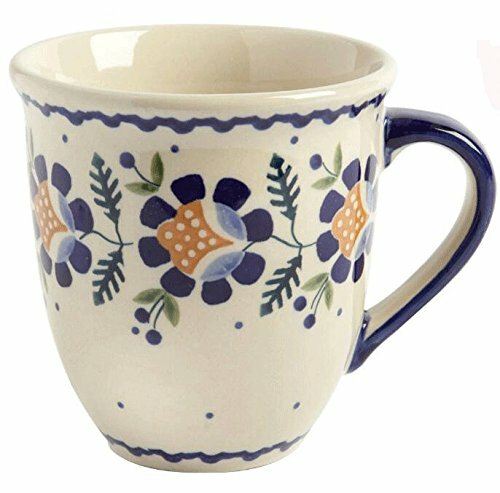 Will you find me some Polish Pottery Orange Blossoms Round Mugs? 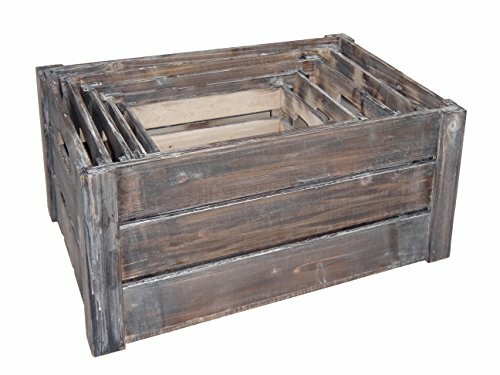 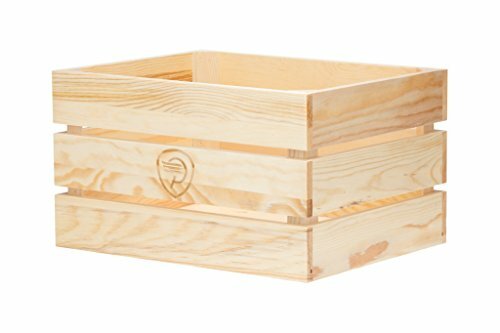 I would like some wooden slat crates. 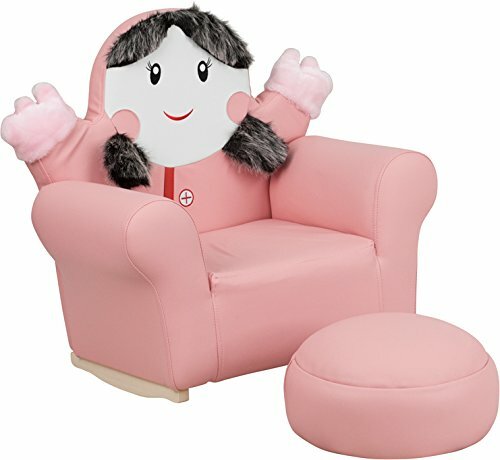 Can you find any? 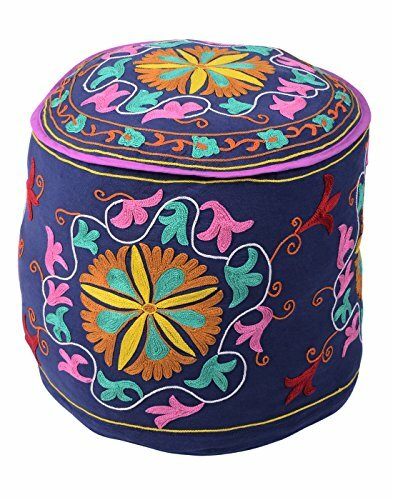 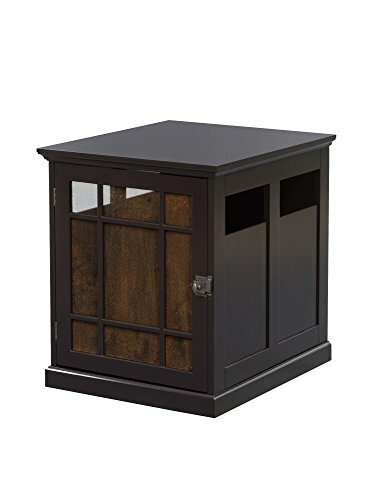 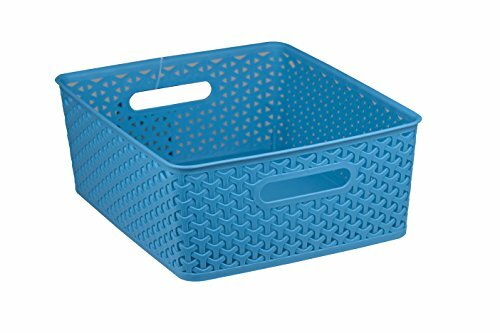 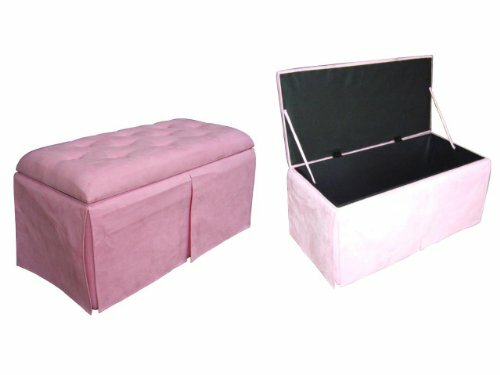 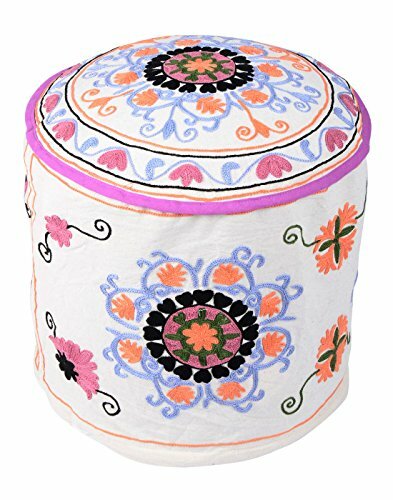 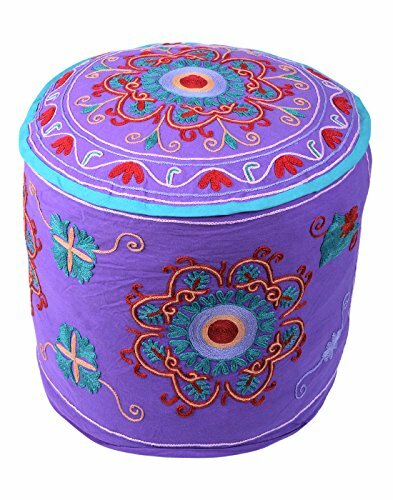 I am looking for an ottoman for a little girl's room, can you help? 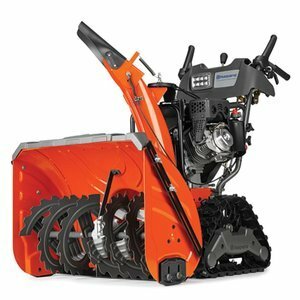 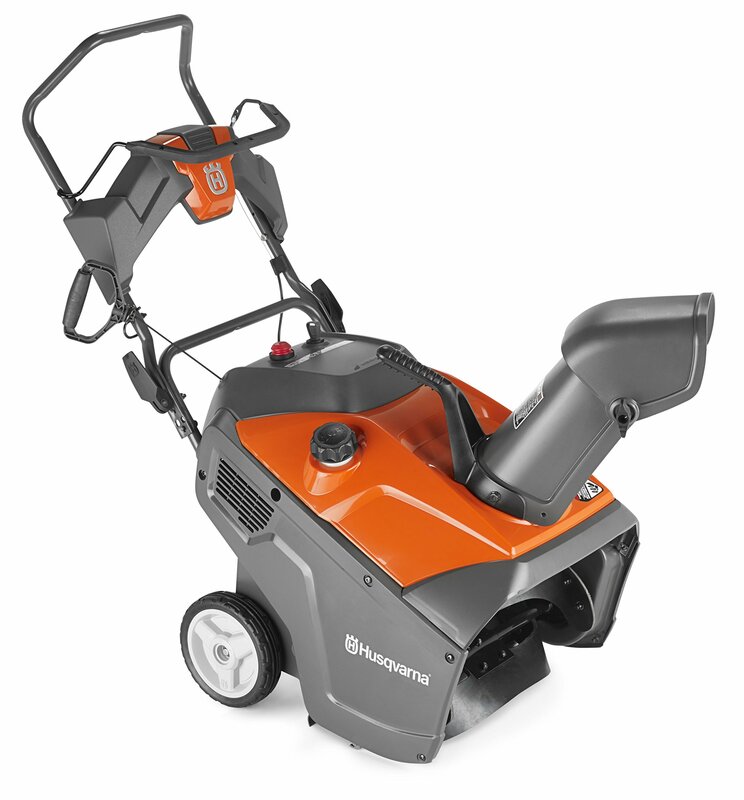 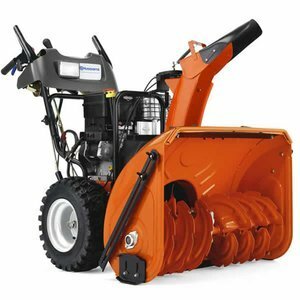 I am looking for a Husqvarna snow blower? 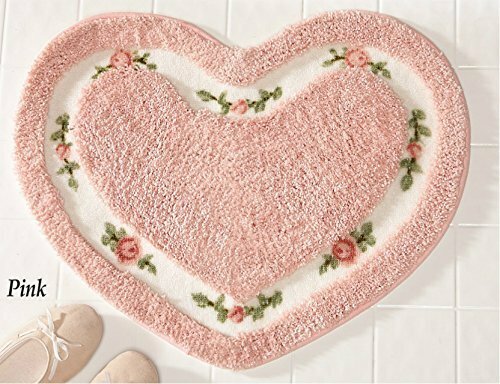 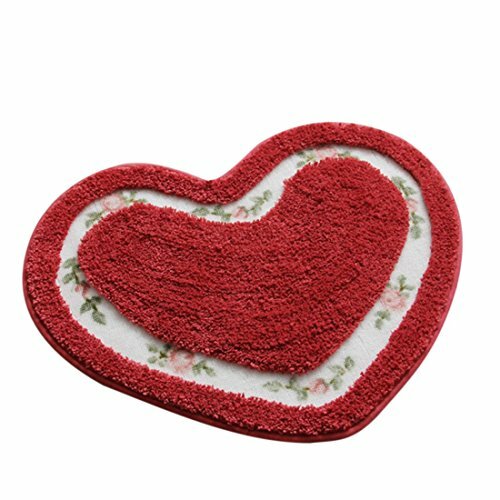 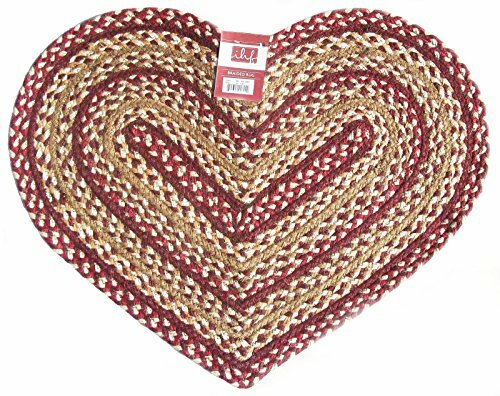 Could you recommend Heart Shape Bath Accent Rug? 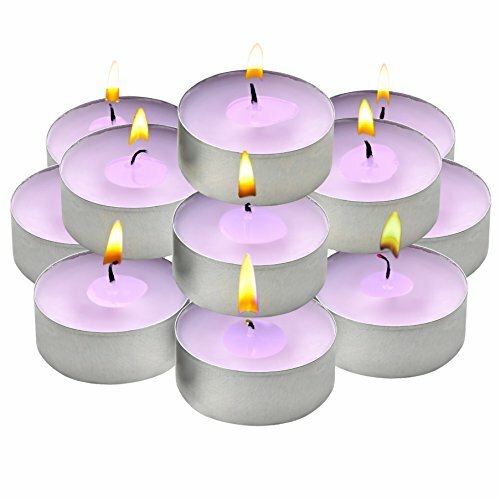 Can someone help me find Soapstone Tower Incense Holder? 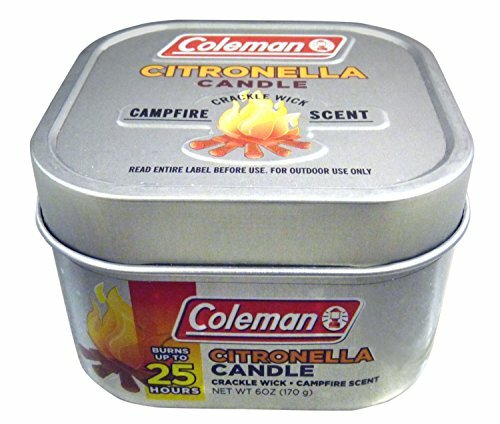 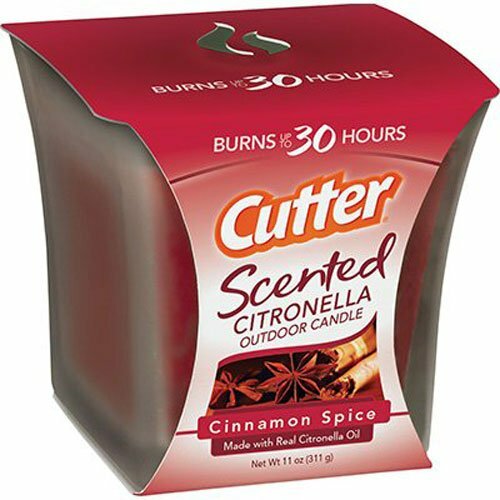 Can someone help me find Scented Citronella? 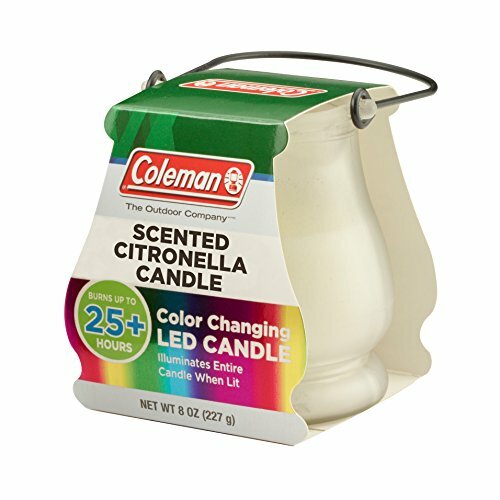 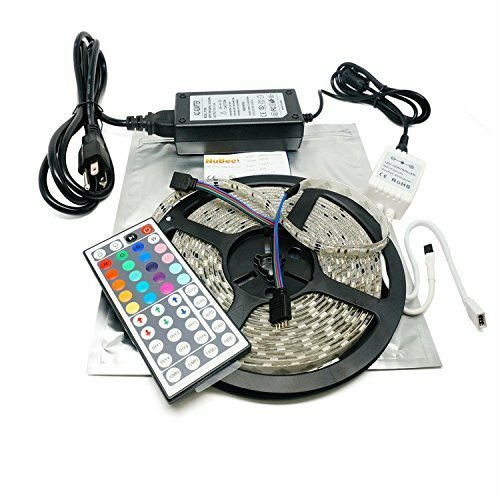 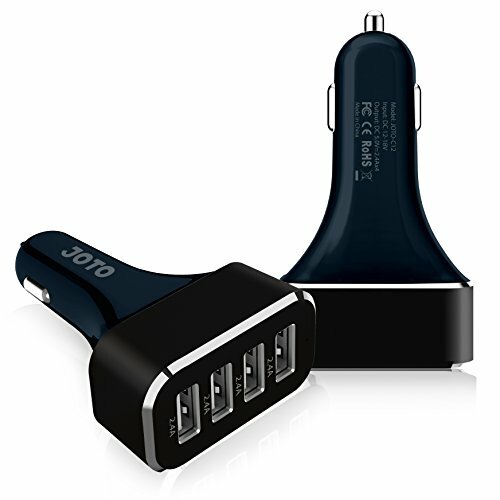 Can you help me find Plug In Night Light with Switch? 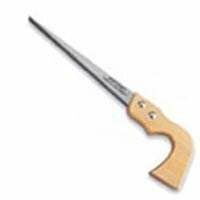 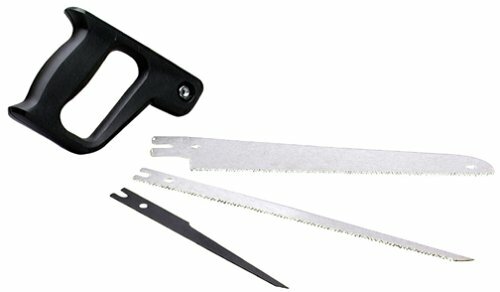 Can anyone help me find Compass Saw? 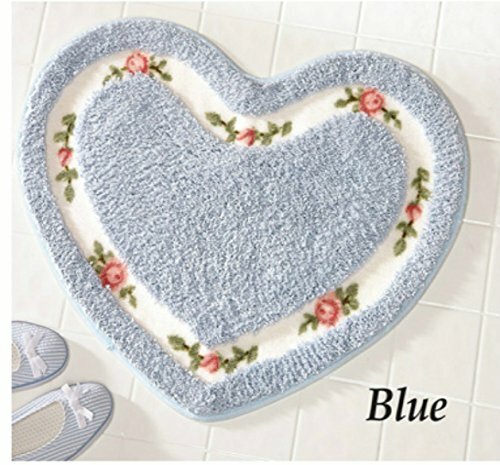 Kind of looks like a gun!